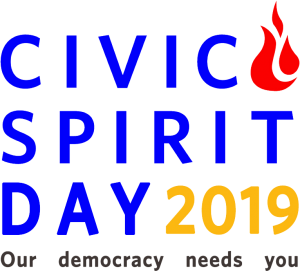 Civic Spirit Day is a full-day gathering of student leaders from all our Civic Lab schools to connect and work collaboratively in designing solutions to civic issues. At Civic Spirit Day, students have an opportunity to develop meaningful relationships and practice problem-solving across differences. This event convenes 200+ students and educators from throughout the Tri-state area, spanning diversity in terms socioeconomic status, race, ethnicity, immigration status, and religion. Roosevelt Montás was born in the Dominican Republic and moved to New York as a teenager. He attended public schools in Queens and was admitted to Columbia College in 1991 through its Opportunity Programs. He graduated from Columbia in 1995 with a major in Comparative Literature. In 2003, he completed a Ph.D. in English, also at Columbia, where he began teaching in the faculty of the English Department in 2004. In 2008, he was appointed Associate Dean of Academic Affairs and Director of the Center for the Core Curriculum at Columbia College, a position he held for 10 years. Currently, he is Senior Lecturer in American Studies. Roosevelt specializes in Antebellum American literature and culture, with a particular interest in American national identity. His dissertation, Rethinking America, won Columbia University’s 2004 Bancroft Award. In 2000, he received the Presidential Award for Outstanding Teaching by a Graduate Student and in 2008 he received the Dominican Republic’s National Youth Prize. He teaches moral and political philosophy in the Columbia Core Curriculum as well as seminars in American literature and culture in the American Studies Program. Each summer, he teaches a course in political theory and citizenship to high students through Columbia’s Freedom and Citizenship program. Roosevelt also speaks widely on the history, place, and future of liberal arts education. Marissa Shorenstein currently serves as President of AT&T for the state of New York. 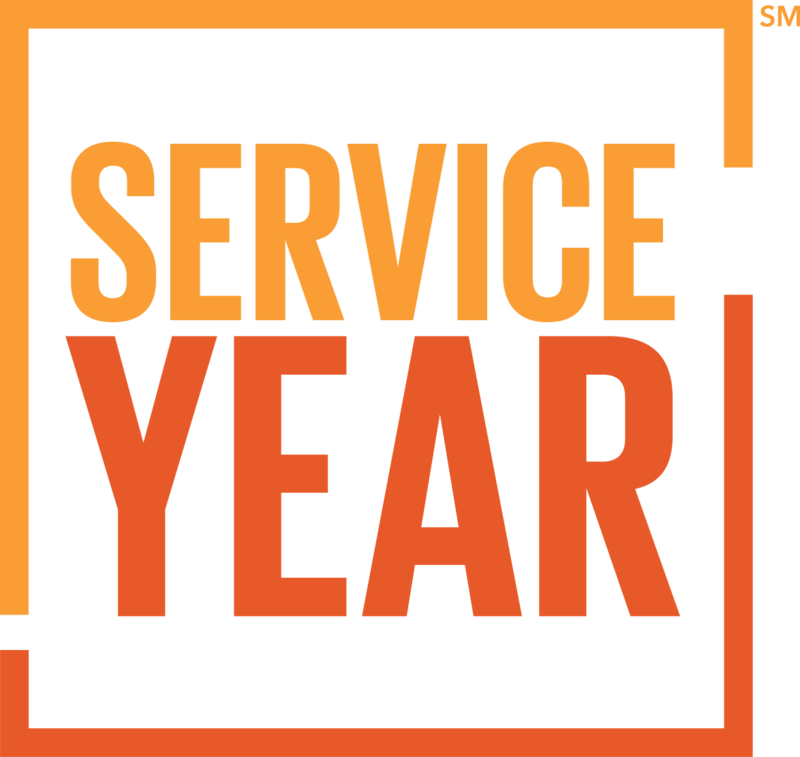 In her role as president, Marissa oversees the company’s external and public affairs as well as regulatory and legislative agendas, strategic communications, sponsorship and foundation activities. Marissa was Director of Communications for Andrew Cuomo’s successful 2010 campaign for Governor of New York State. Before joining the Cuomo campaign, she was Press Secretary and Deputy Director of Communications for Governor David A. Paterson where she also oversaw communications for the dozens of states agencies across the state. Marissa serves on the Executive Committee of the New York State Business Council, the Citizens Budget Commission and the Jewish Community Relations Council of New York (JCRC-NY). She also serves on the Board of Directors of Girls Who Code, the Women’s Leadership Council of the Lincoln Center Corporate Fund, The Battery Conservancy and the YMCA of New York City’s Development Committee.